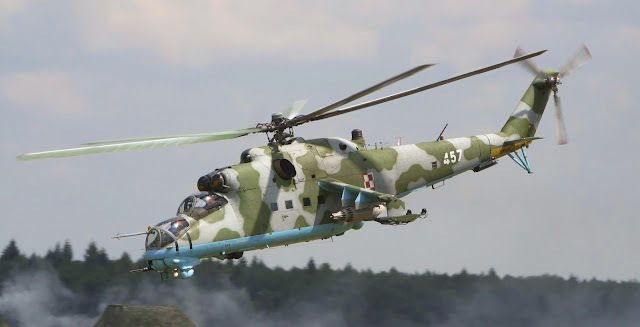 Russian Helicopters, a subsidiary of state technology corporation Rostec, said the flying lab was developed on the basis of the Mil Mi-24 (NATO reporting name Hind) attack helicopter. "The demonstration is an experimental aircraft, a flying laboratory designed for full-scale flight tests of the rotary-winged aircraft’s main rotor systems," the company’s press service announced Monday. The company added that main changes to the aircraft included the installation of a new rotor based on recent advances in aerodynamics, durability and production technology.